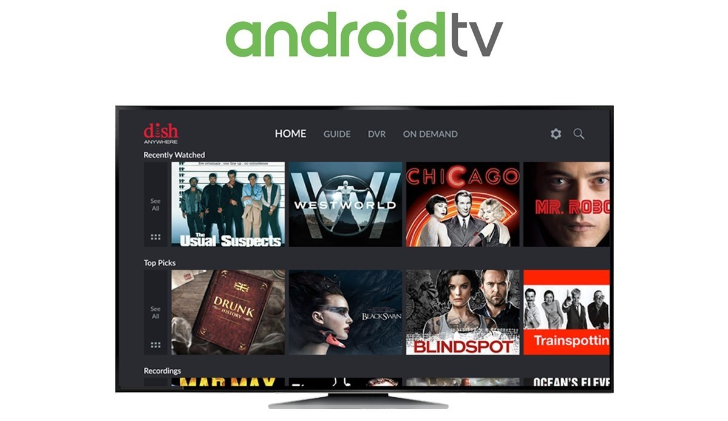 DISH has been relatively fast in adopting new Android-related devices and services, from 4K Android TV boxes to Google Assistant support, but it's only now that the cable box provider has decided to support Android TV properly and release its DISH Anywhere app for the platform. If you have a DISH Anywhere subscription, you'll now be able to watch your shows and channels from your NVIDIA SHIELD, Xiaomi Mi Box, AirTV Player, and any other Android TV set-top box or integrated TV. The app is the same as the one for your phone and tablet, but with version 2.2.3, it's now installable on Android TV too. In case you can't grab it from the Play Store, we have the file available on APK Mirror.